Being nearly half way into plastic free July can have you feeling a little grim about how much of an impact single use plastics have on our planet, after all with the knowledge that 200,000 bags are dumped in landfill every hour sometimes you need a little cheering up. 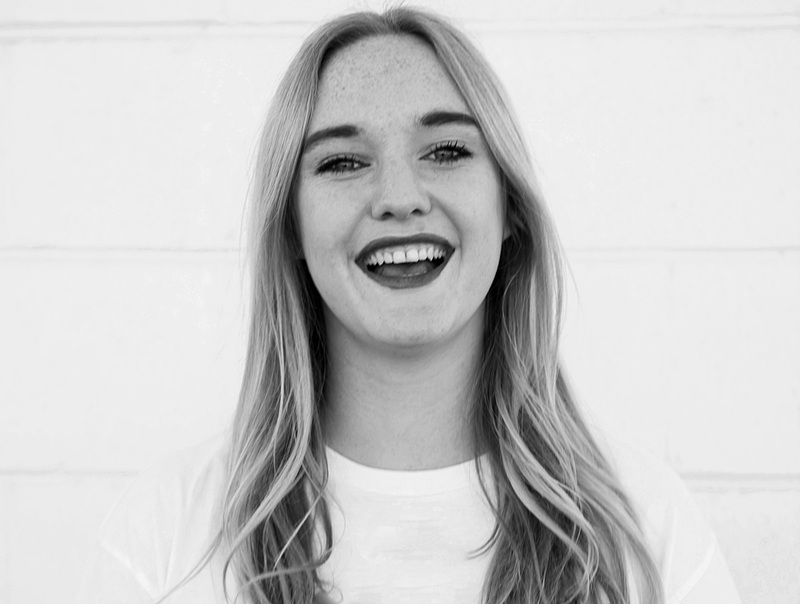 Enter Dorothee, the creator of I SPY A BAG a website that aims to deliver news about trash and ZeroWaste solutions. 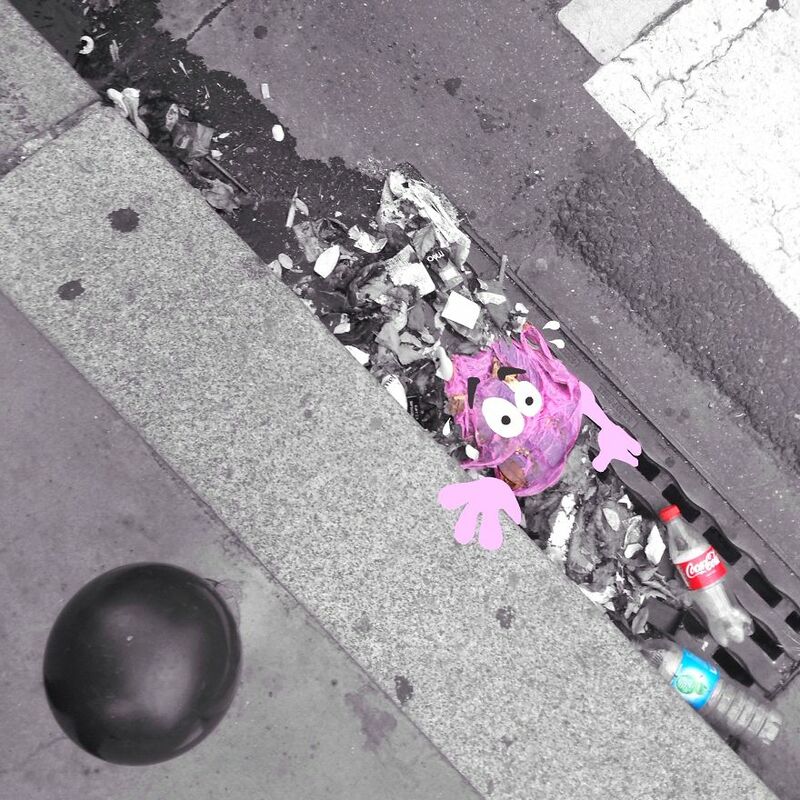 Dorothee's website showcases her playful artworks that aim to bring attention to pollution with a fun and playful twist. Her artworks are usually presented alongside facts and tricks about waste and how to eliminate it. In her series 'Plastic line up' Dorothee illustrates different kinds of plastics as if they were criminals in a police line up, how often they're recycled and what effects they have on the planet. 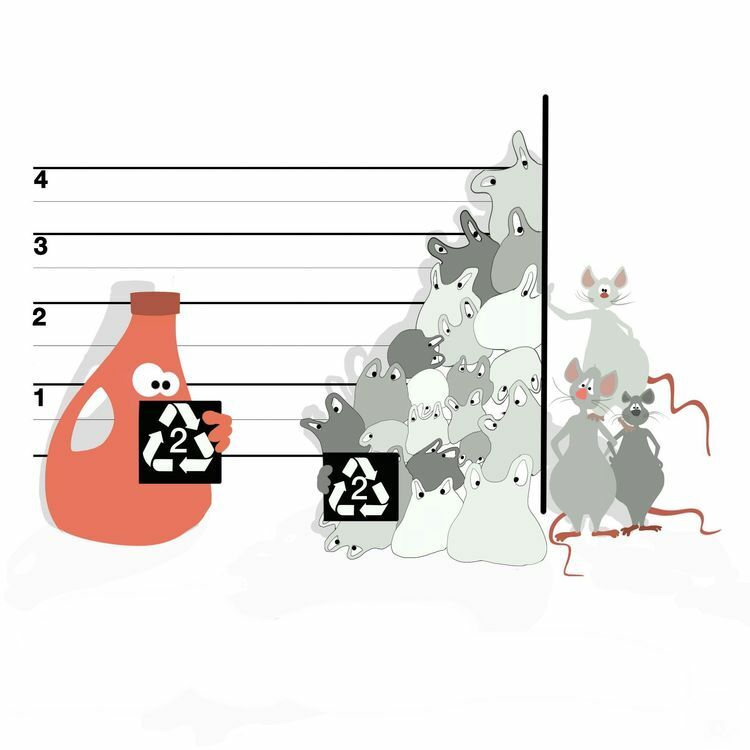 5 billion bags versus 5 million rats in NYC every year… Who's the real plague ? 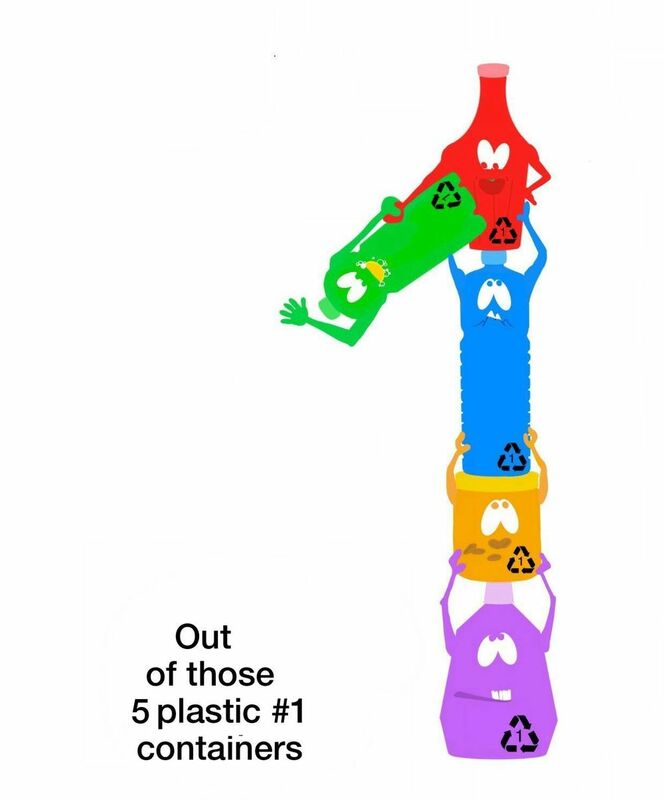 This plastic is the most widely used with #4 for its versatility but while 10 to 29% of the rigid one is processed, only 6% of bags are. 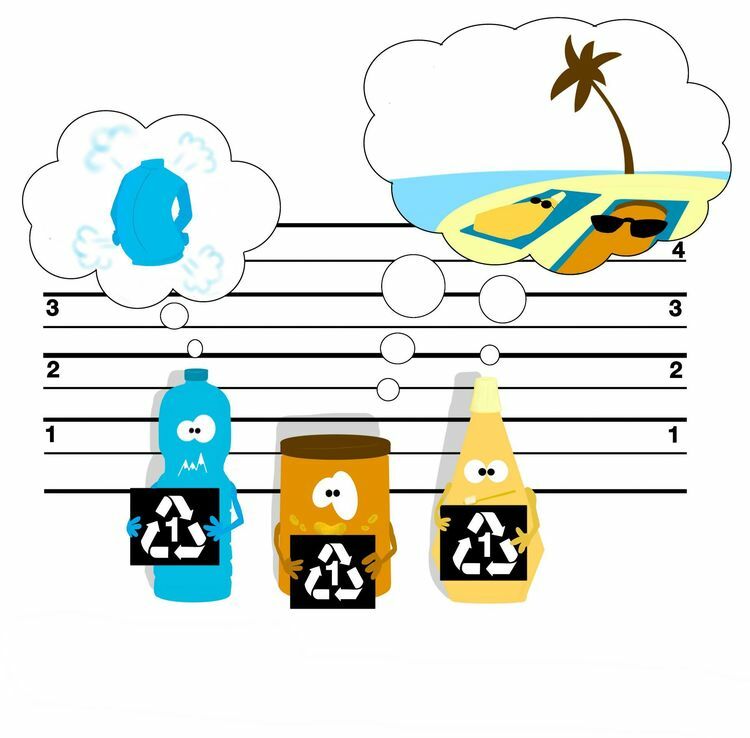 In this series, Dorothee illustrates statistics about recycling plastics with cartoon imagery along side the facts. This series has two key messages. 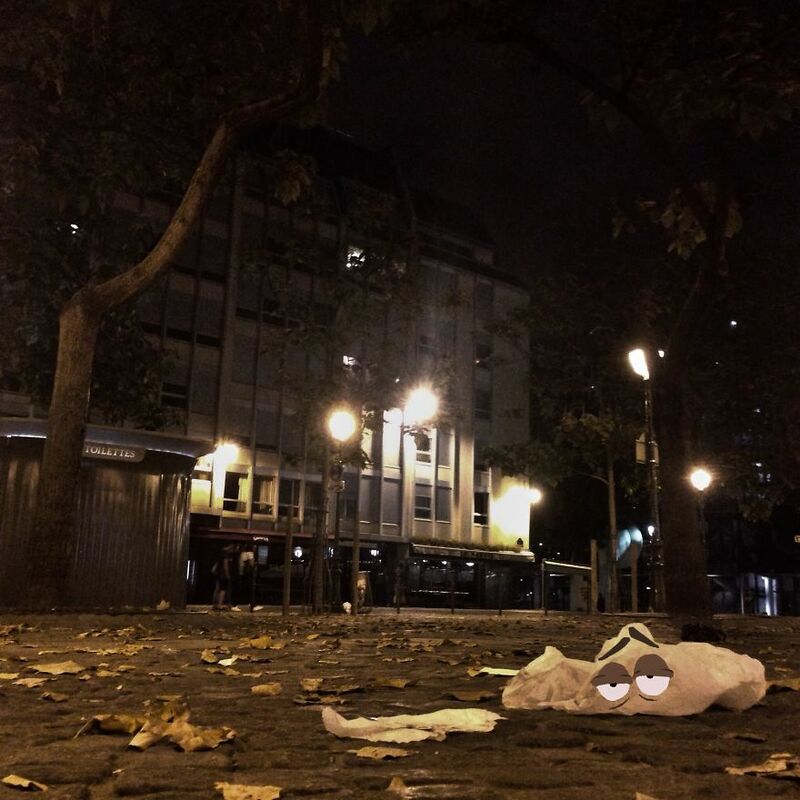 The first is to highlight pollution in major cities such as Paris and show that often with tourism comes waste and the second is to celebrate Paris's recent ban on plastic bags. 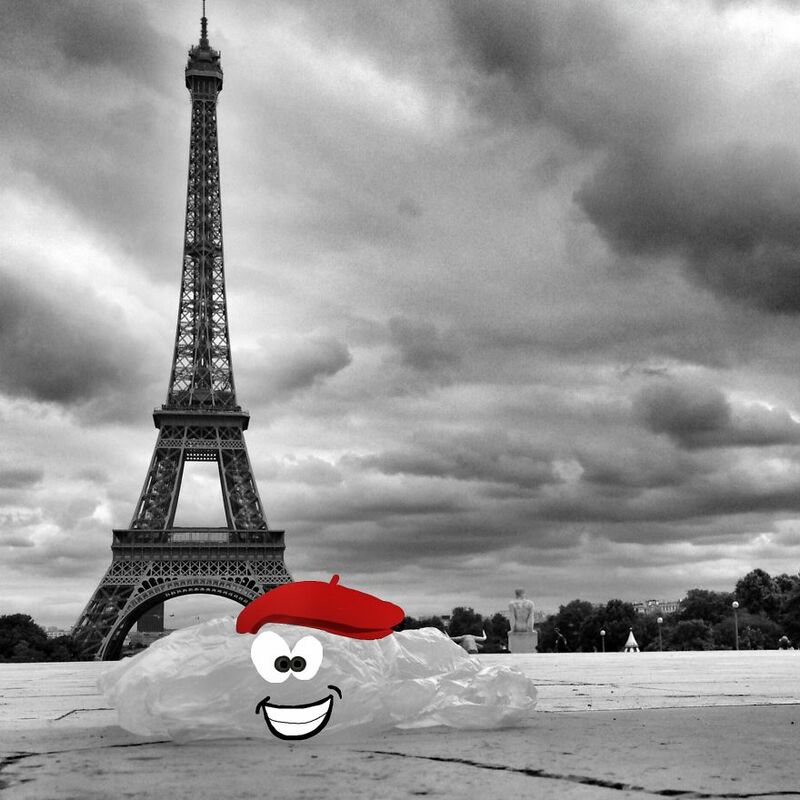 5 billion single use carry out plastic bags are still used every year in France. Sometimes it's necessary to digest your hard to hear single-plastic statistics along side cute images of plastic bags after a big night out.